We are very sad to say Jack E passed away peacefully this morning with his Mum by his side. His last day was spent with 2 Aston Villa players which had been his wish. 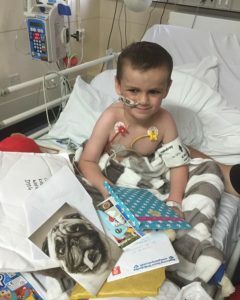 Thank you to everyone who sent post to Jack, please keep sending cheerful post to his brothers Zac and Jamie.